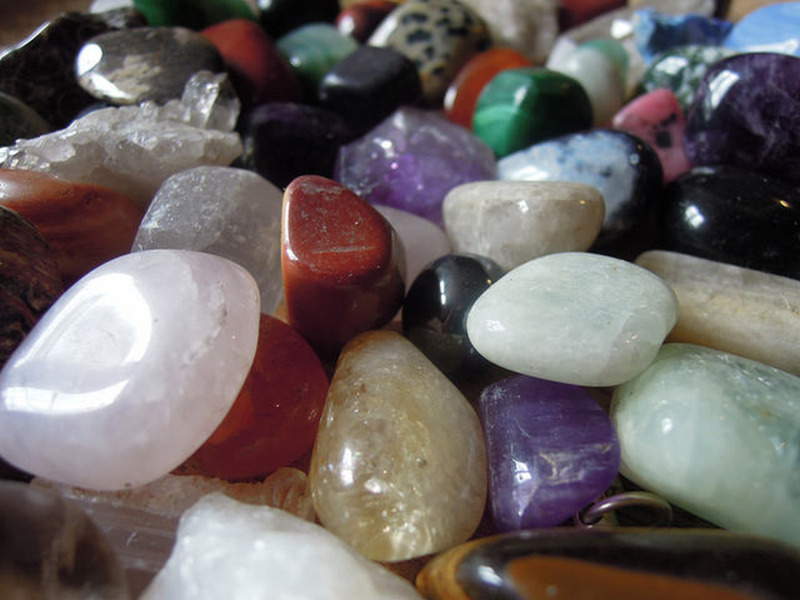 Healing crystals have been used for ages and are found in a variety of places all over the world. They come in all colors, all shapes and all sizes. 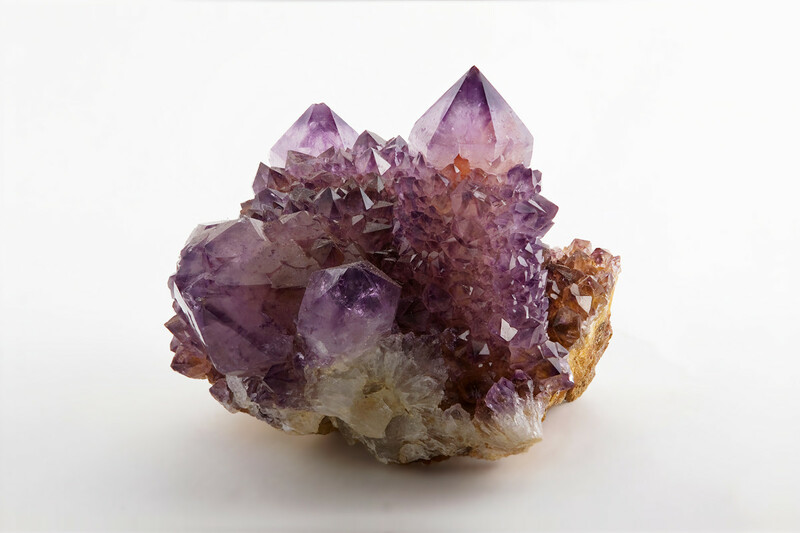 Healing crystals have been scientifically proven to enrich the environment where they are found, and are commonly used by energy workers to heal and protect both humans and animals. Some crystals are large, bright and can stand up straight on their own, others are small, dark and shaped like a sphere. 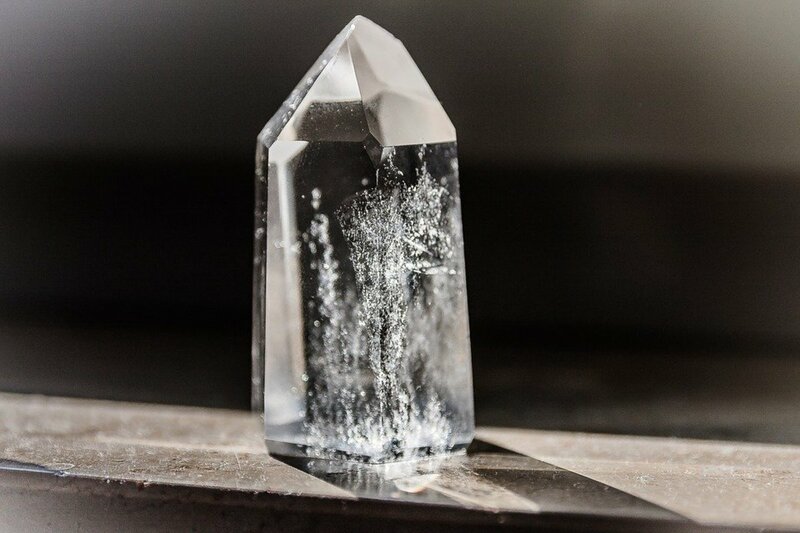 Every detail of a healing crystal is important, from its shape, to its size, to its color. All of these tiny details influence how energy flows throughout the crystal. 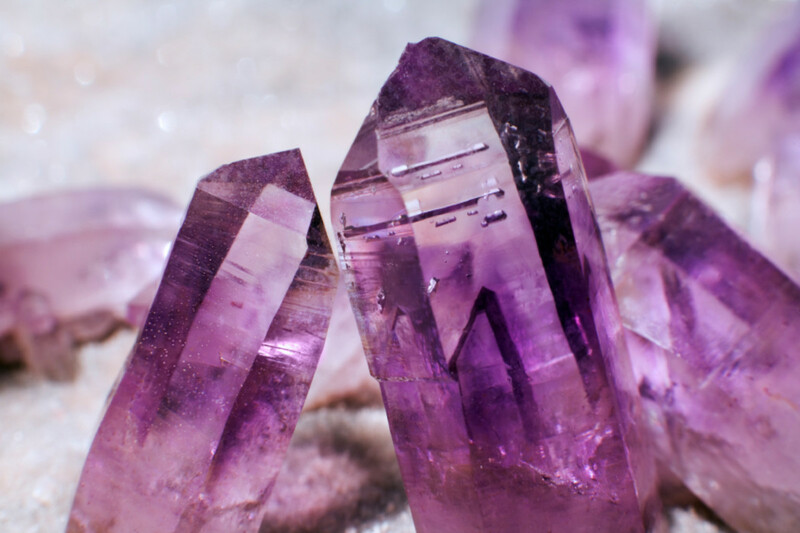 In this section I will discuss different shapes of crystals that are common amongst those familiar with crystal healing. Those shapes include the cube, the double terminated point, the egg, the heart, the laser wand, the massage wand, the sacred geometry shapes, the pencil, the pendulum, the point, the rod, the sphere, the tower, the wand and the vogal wand. If you finish the article and still have questions about the healing properties of crystals, feel free to ask me any questions in the comment section. For further reading, you can check out my hubs on crystal healing for beginners, how to cleanse, charge and energize crystals and more. Have you ever tried energy work using crystals? The Cube - Many crystals come in the shape of a cube. This shape is able to harvest a significant amount of energy and can be very stabilizing. Like the calculated nature of their shape, these crystals are easy to program and are known to secure intentions well. These unique crystals often look like rods or wands, however they are unique because they have points on both ends. These crystals are very powerful because they have the ability to transmit and emit energy from two places. Sometimes one end may be releasing energy while the other point is transmiting energy, other times both points may be transmiting or emiting energy. Because of this, they have many purposes, but should be used with care. The Double Pointed Crystal - These unique crystals often look like rods or wands, however they are unique because they have points on both ends. These crystals are very powerful because they have the ability to transmit and emit energy from two places. Sometimes one end may be releasing energy while the other point is transmiting energy, other times both points may be transmiting or emiting energy. Because of this, they have many purposes, but should be used with care. The Egg - This particular kind of crystal is known for its aesthetic beauty. These types of crystals are popular among those who practice acupressure as well as refloxologists. Egg shaped crystals ae known for holding energy that can find an imbalance within the body. The Heart - The heart shaped crystal is known to attract loving energy, as well as energies that can help those with negative emotions. This healing crystal deals with the mental body, and works to deter sadness, grief, suffering and pain. The heart crystal has also been known to increase fertility. The Laser Wand - This crystal is typically clear in color, is long in length, but narrows at the tip. 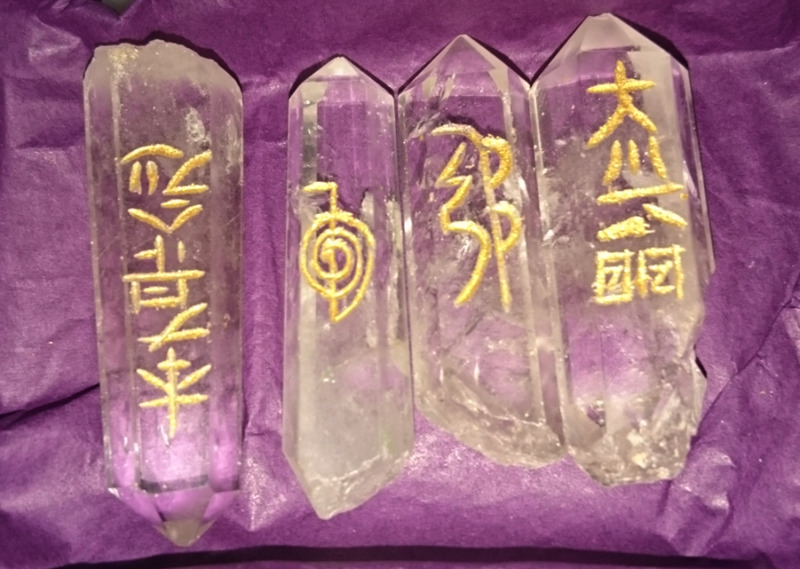 This kind of crystal is popular amongst energy workers and acupuncturists. 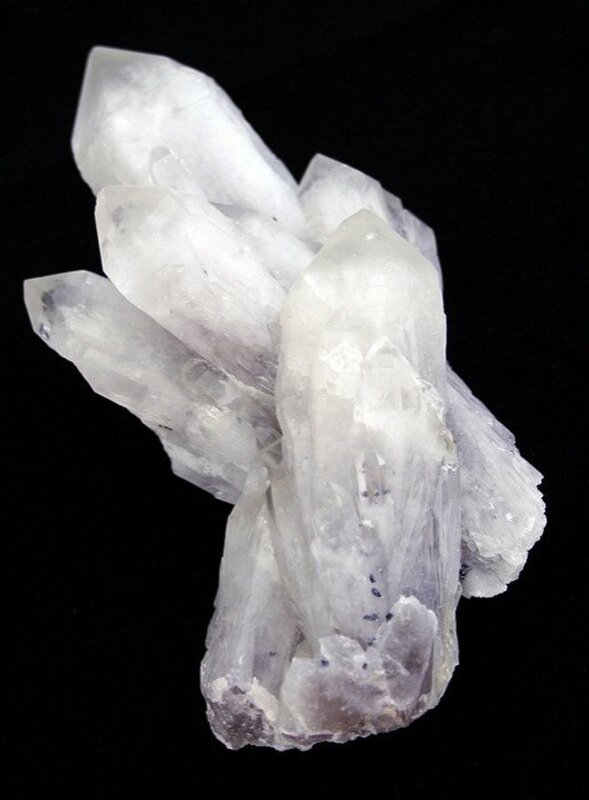 This crystal is very powerful, and concentrates all of its energy around the tip. Only use this crystal with positive, direct intentions. The Massage Wand - Ideal for massage therapists, this type of crystal has no pointed end at all, but rather two rounded ends, with one end being wider than the opposite. They are popular amongst massage therapists and reflexologists. 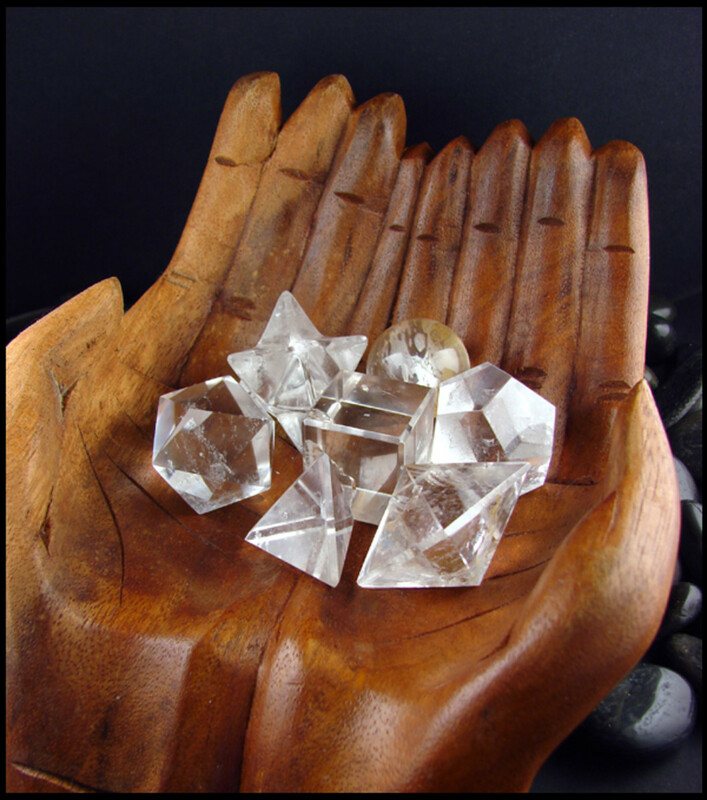 Sacred Geometry Shapes - Some crystals may resemble one of the sacred geometry shapes. These crystals are highly spiritual and represent all that life is composed of, giving them the name "platonic solids". These crystals are very useful for aligning the chakras and during meditation. The Pencil - This crystal is long, narrow, and features one pointed end and one dull end. It looks quite like a pencil, hence the name. 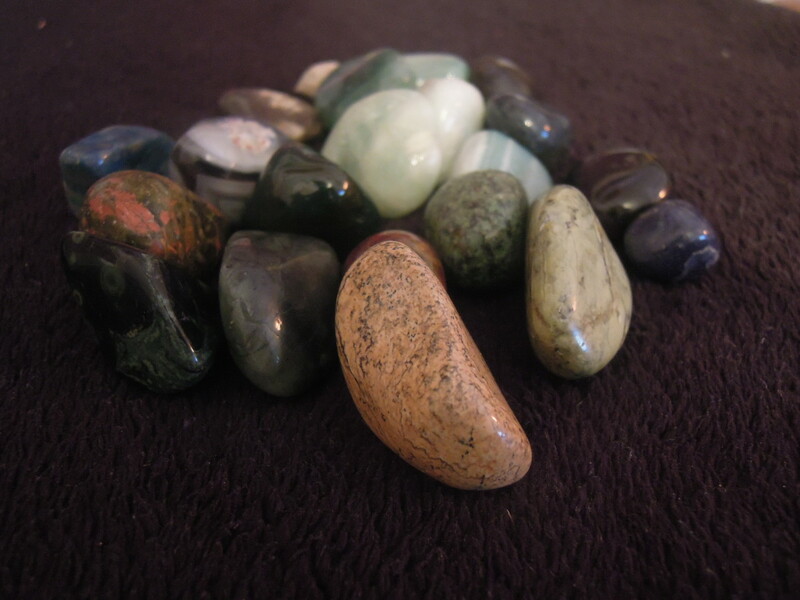 They are used by experienced energy workers looking to create a crystal grid, and by casual crystal healers for everyday use. The Pendulum - This popular crystal shape can easily be made into a necklace or used as a pendulum. When worn, this crystal is a great protector and healer. 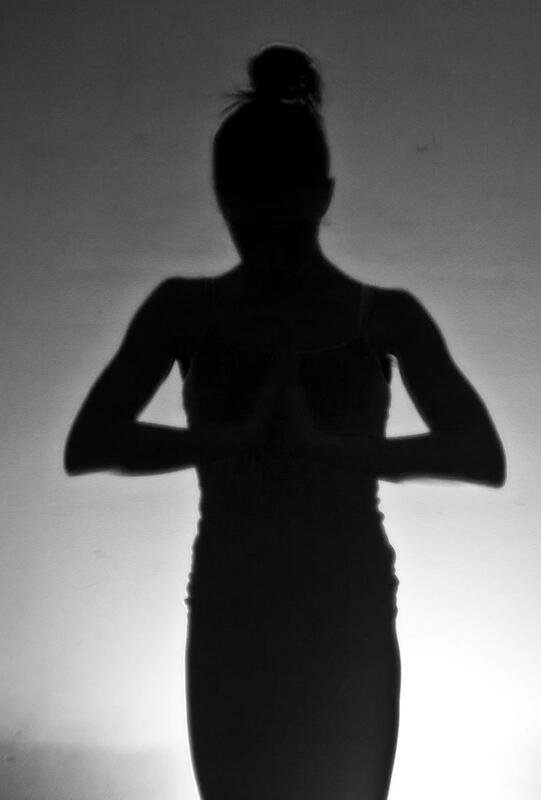 It also identifies imbalances in the human body. As a pendulum, this crystal can be used for a wide array of purposes, mainly by experienced energy workers. The Pointed Crystal - This is one of the most common shapes of crystals, and it features one pointed end and one rugged end. This crystal can be used for a wide array of healing practices, and is a good shape for beginners. Most often, clear quartz is found in this shape. The Sphere - This rounded crystal is always manmade, but that is because the sphere is a powerful shape, making these crystals extremely powerful. The sphere crystal emits energy in all directions equally and is helpful when meditating, as well as trying to connect with your innermost self. The Tower - This crystal is fairly even on all sides and is aerodynamic, designed to stand up on its own. The best tower shaped crystals are formed so that a pointed tip is at the top of the tower, almost like a castle. These crystals are very powerful and can energize anything that comes near it. Use these tower crystals with caution. The Wand - This long crystal has one rounded end, one pointed end, and is typically wider on the round side. Wands are usually manmade, but are great healing crystals because it is easy to direct the flow of energy with them. Each platonic solid is not just connected with a chakra, but it is also associated with one of the elements earth, wind, air or fire. This connection determines the unique purpose of each platonic solid. The tetrahedron is a crystal is linked to the fire element. Tetrahedron is known to promotoe vitality, courage, energy, willpower and protection. The icosahedron is the crystal that is connected to the element water. It is a powerful crystal known for its powers to calm the mind, spirit and body, as well as attract feeling of love, compassion and joy. It also enhances quality of sleep when used properly. There is one more shape known as akasha as far as sacred geometry is concerned, however this shaped crystal is said to be directly connected to another element, the human spirit. Dodecahedron, the crystal name for this particular shape, is useful during spiritual pursuits and helps users to live a long and happy life. The elements of earth, air, fire and water have a strong connection with healing crystals and platonic solids. Your seven chakras are also directly linked to the platonic solids. Platonic solids are unique because of their direct correlation to our seven chakras and the elements of earth, wind, air, and fire. The platonic solid crystals are considered some of the most powerful healing crystals in existence. 5 months ago from Idyllwild Ca. Thank you for the descriptive elements of crystals and the variety of shapes. Consider adding pictures of these. It would be helpful. An excellent presentation! Why do we need to use the Tower crystal shapes with caution? It seems like that bit should have been explained a bit. 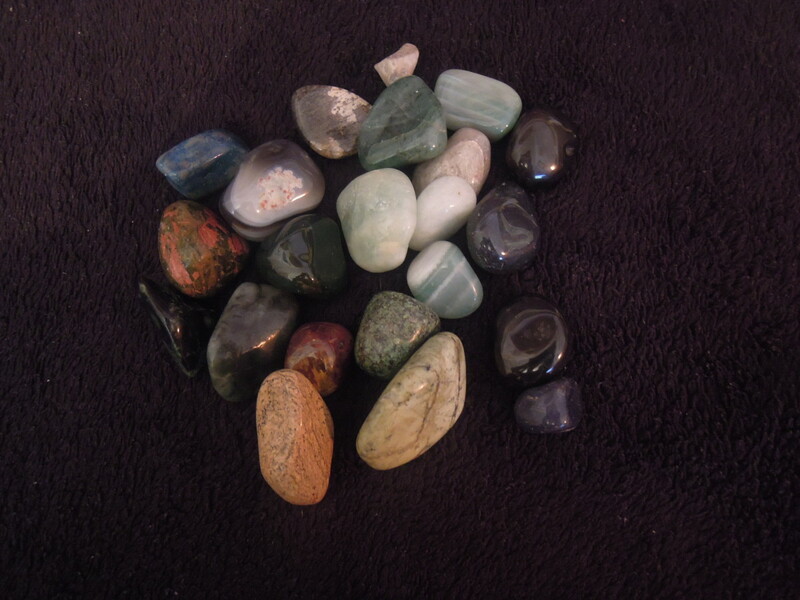 I have been given several quart crystals, all shapes and sizes. And I have read many books about the verious meaning, for windows, spears, ect. But some of the ones I have are thinner, flat. many have ripples on them, and some have one angle much bigger then the other sides. I feel that they have meaning too. Could you help me on this? Thanks Ms Dora! Glad you liked my hub and hope you find a heart crystal soon! Kathleen, I'd like to receive a heart-shaped crystal right about now, for all aspects except fertility. Thank you for this information. Voted Up and Beautiful. This is such an interesting series, Kathleen. Thank you for sharing your journey with us. Thanks susi! I am just getting into crystal healing and I am loving all the information I have been finding out! 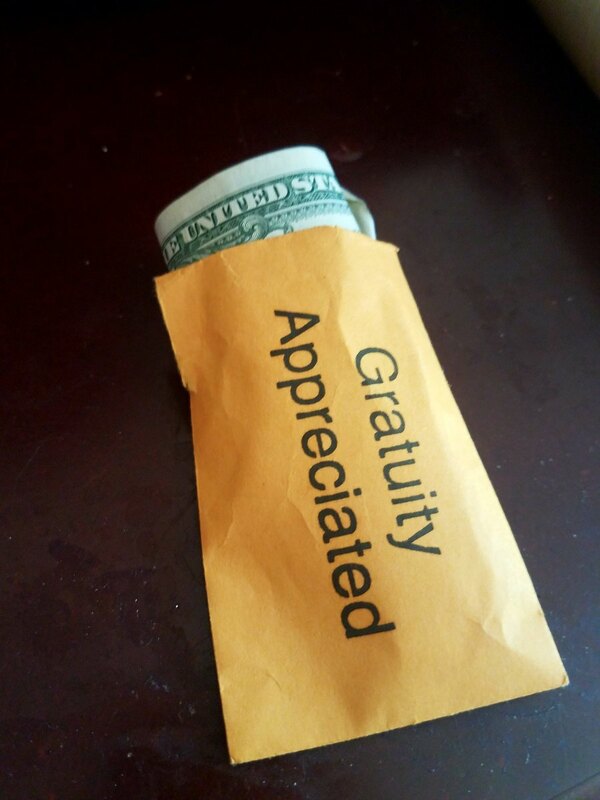 You are quite welcome! I am educating myself in the process of writing these hubs which is something I love about hubpages! Well, I didn't know any of that. Thanks for the education. Interesting hub Kathleen! I've always taken an interest in crystal healing, I find them very useful. I always bring an amethyst and a Citrine in my pocket for extra energy. They bring good luck too, I feel. Anyway, it was useful to learn about all the different shapes. Shared and voted interesting!